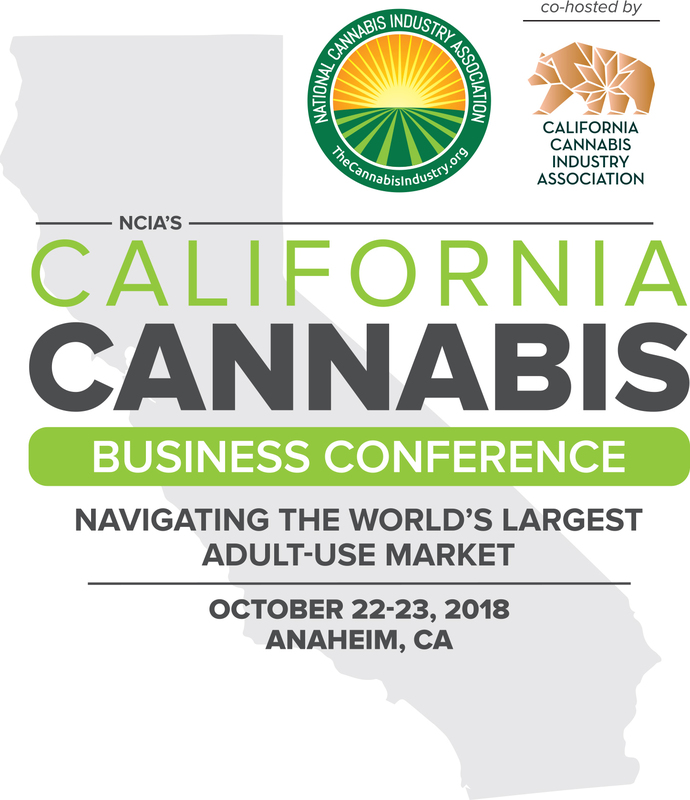 Just a couple weeks away, the California Cannabis Business Conference, taking place in Anaheim, CA October 22-23, will host a series of panel discussions where attendees can expect to learn from industry leaders on a variety of topics. As businesses in the state adjust to new regulations and the market matures, one particular topic seems to highlight a challenging new space: distribution. 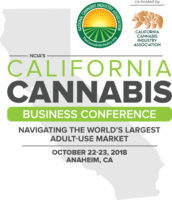 Track 1 at the CA Cannabis Business Conference, Distribution, Retail and Delivery, will begin early afternoon on Monday at the show, where a panel discussion titled State of Cannabis Distribution: Scaling Cannabis Distribution and Expectations of a Distributor, will tackle a range of issues involving logistics and supply chain management in California’s cannabis industry. Coulombe also emphasizes the importance of driver training in any distribution company. “We built our driver training from scratch based on collective experiences from the military,” says Coulombe. “However, creating this from scratch is not necessary at this point, some insurance companies, such as our broker, Vantreo, provide in house driver training and certification solutions as a risk mitigation measure for companies that they represent. We recommend speaking with your insurance company to find what packages they have available.” Proper training for your drivers can help increase efficiency in operations, decrease maintenance and insurance costs and provide for better employee engagement. Coulombe also says many insurance companies have standard operating procedures for drivers to help supplement your company’s protocols. 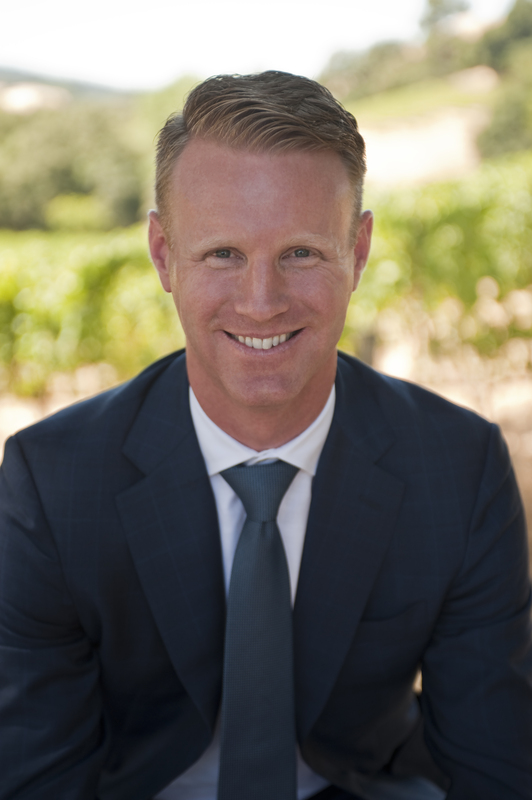 Chris Coulombe and the other panelists will dive much deeper into this issue and other supply chain topics at the upcoming California Cannabis Business Conference, taking place in Anaheim, CA October 22-23.